Wide angle view for architecture, street and landscape photography. Excellent image quality at full aperture. Distortion, vignetting and chromatic aberration have been reduced to a minimum. Convenient to carry because of its compact size. Flare resistant design allows for images under extreme backlight conditions. The f/3.4 lens speed in combination with the short focal length allows sharp images even in available light situations. 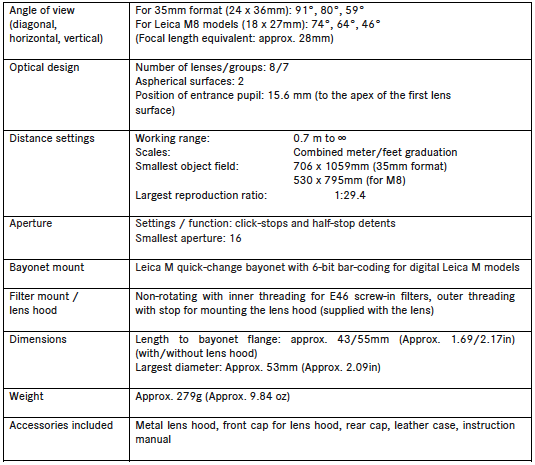 Metal lens hood is included in the scope of delivery. Sample images and MTF chart can be downloaded here. 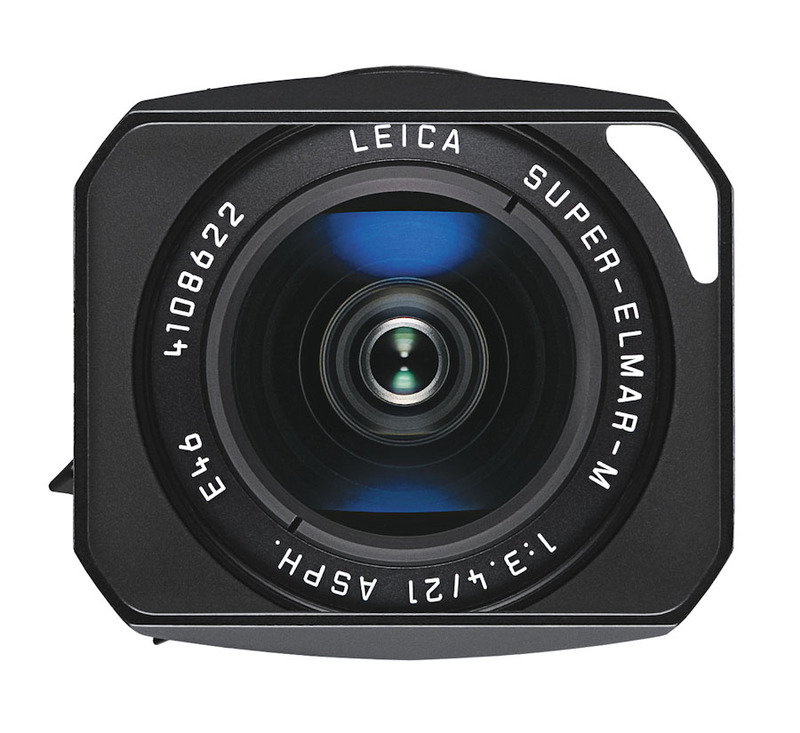 To meet the requirements of digital photography, the Leica Super-Elmar-M 21mm/3.4 ASPH is a benchmark in all optical performance characteristics. The stray light optimization was implemented on a very high level, allowing for backlit shots with crystal clear contrast. The design of the metal lens hood matches the appearance of the current wide-angle lenses of the Leica M system. This lens hood is also compatible with the Leica Super Elmar-M 24 mm/3.8 ASPH and the Leica Super Elmar-M 35mm/1.4. 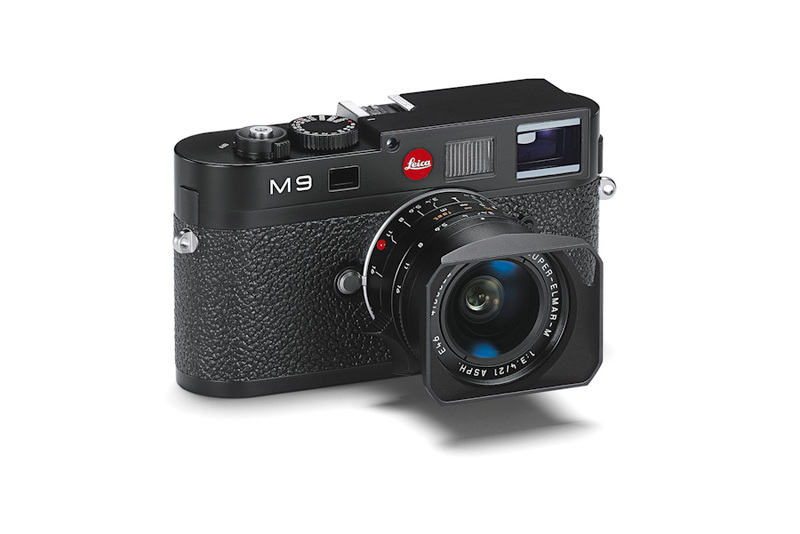 With the Leica M8 and M8.2, the Leica Super-Elmar-M 21mm/3.4 ASPH has an equivalent focal length of 28 mm making it a practical standard wide-angle lens for use with the Leica M8 and M8.2. For optimal use of the Leica Super-Elmar-M 21mm/f3.4 ASPH, firmware updates for the M8, M8.2 and M9 are available. The lens will include: metal hood, front cap for lens hood, rear cap, leather case, warranty card (warranty period 2 years), instruction booklet. NEW: THE LEICA SUPER-ELMAR-M 21MM F/3.4 ASPH. 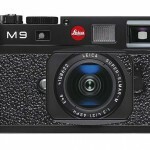 Solms, Germany (June 21, 2011) - Leica Camera AG adds a new, high-performance wide-angle lens to its portfolio of short focal length lenses for Leica M cameras. 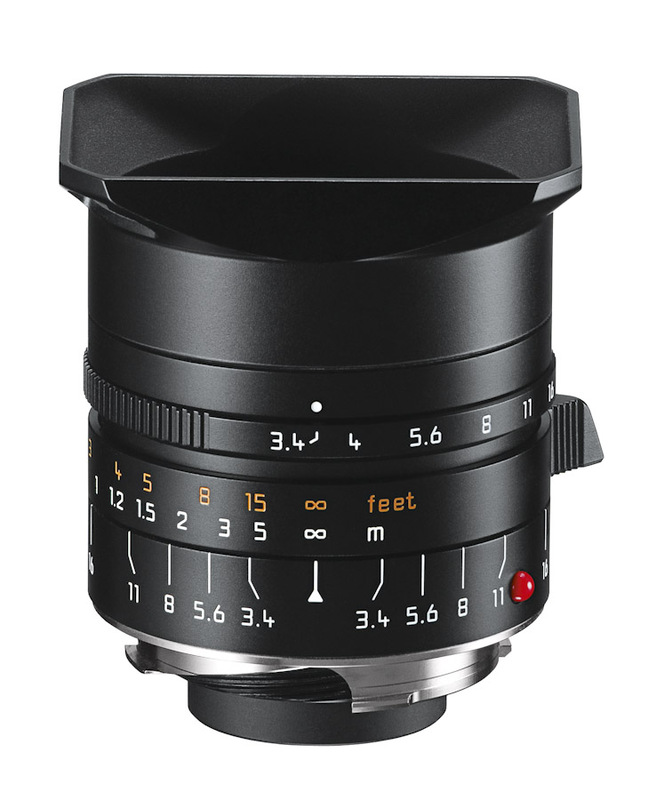 The Leica Super-Elmar-M 21 mm f/3.4 ASPH. sets new standards in imaging performance. It is characterized by its particularly compact size and suitability for a wide range of photographic situations. 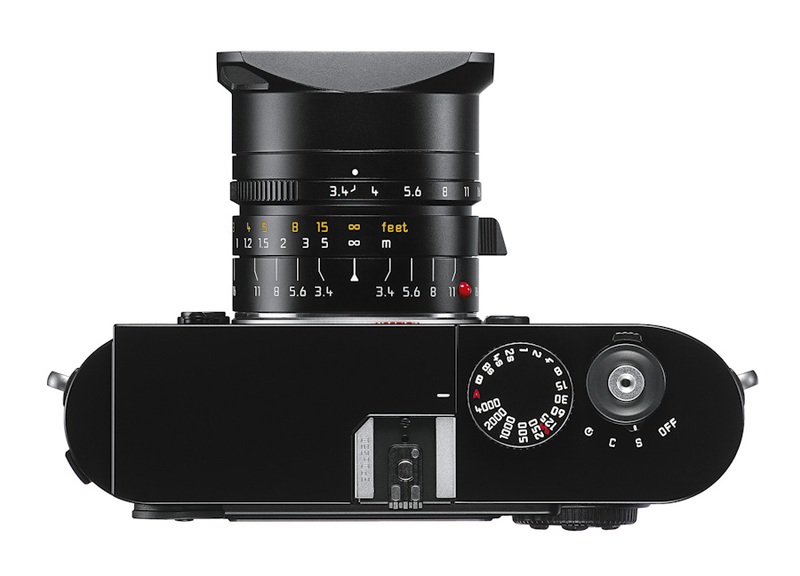 Whether used for photojournalism, architecture or landscape photography, the Leica Super-Elmar-M 21 mm f/3.4 ASPH. provides photographers with an extremely small, light and versatile wide-angle lens, particularly suitable for travelling. 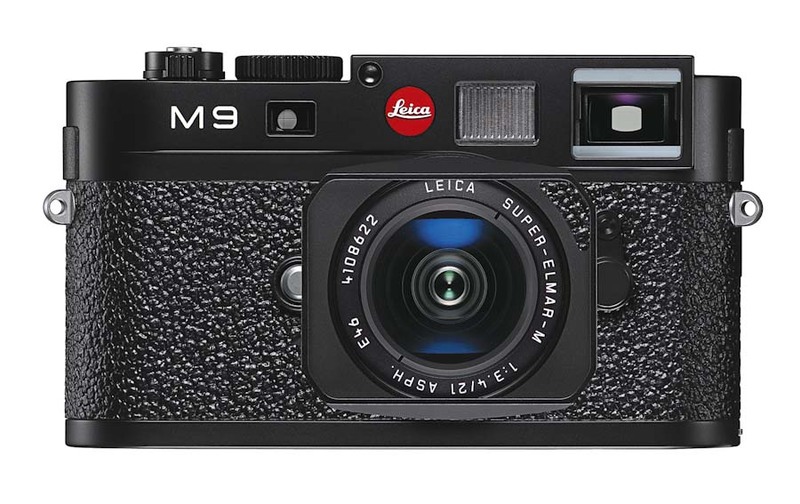 The performance of the Leica Super-Elmar-M 21 mm f/3.4 ASPH. is reminiscent of one of the all-time favorite classic M lenses, the Leica Super-Angulon-M 21 mm f/3.4. 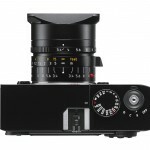 This highly praised lens was an integral part of the Leica M lens portfolio from 1963 to 1980 and made its name and reputation as an ideal tool for available light photography and photojournalism. Even today, the Super-Angulon-M 21 mm f/3.4 remains extremely popular and one of the most sought-after M lenses amongst connoisseurs of fine optics. 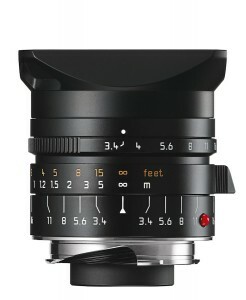 The new Leica Super-Elmar-M 21 mm f/3.4 ASPH. is a worthy successor, with further improvements over the already outstanding performance of its forerunner model. The lens reveals its excellent reproduction of detail and superior contrast at maximum aperture. Of particular note is the extremely effective optimization of flare characteristics of the Leica Super-Elmar-M 21 mm f/3.4 ASPH., which allows the capture of fascinating ‘contre-jour’ images with absolute clarity and contrast. As with all Leica lenses, the Super-Elmar-M 21 mm f/3.4 ASPH. was designed and developed by Leica specialists in Solms, Germany and represents the perfect combination of optical and technical expertise. Particularly reliable and with enduring value, every Leica lens is manufactured from only the highest quality materials and is assembled with meticulous precision, completely by hand. The combination of cutting-edge technologies and extremely thorough manufacturing processes guarantees consistently excellent quality. 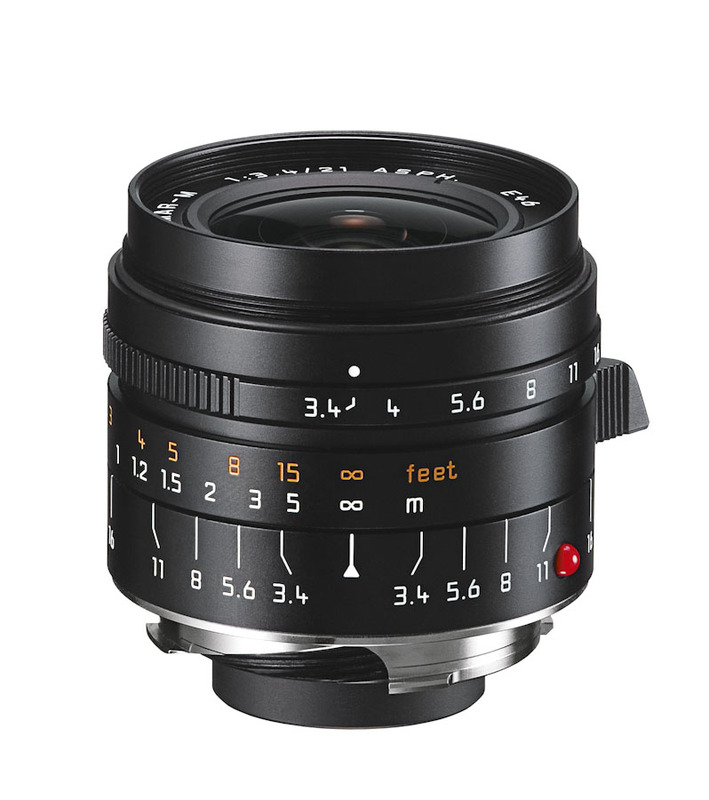 The Leica Super-Elmar-M 21 mm f/3.4 ASPH. is supplied with a high-quality, all-metal lens hood, which should be mounted at all times. The hood not only protects the lens effectively against reduction of contrast by extraneous light, but also against damage and the accumulation of dirt on the front lens element. 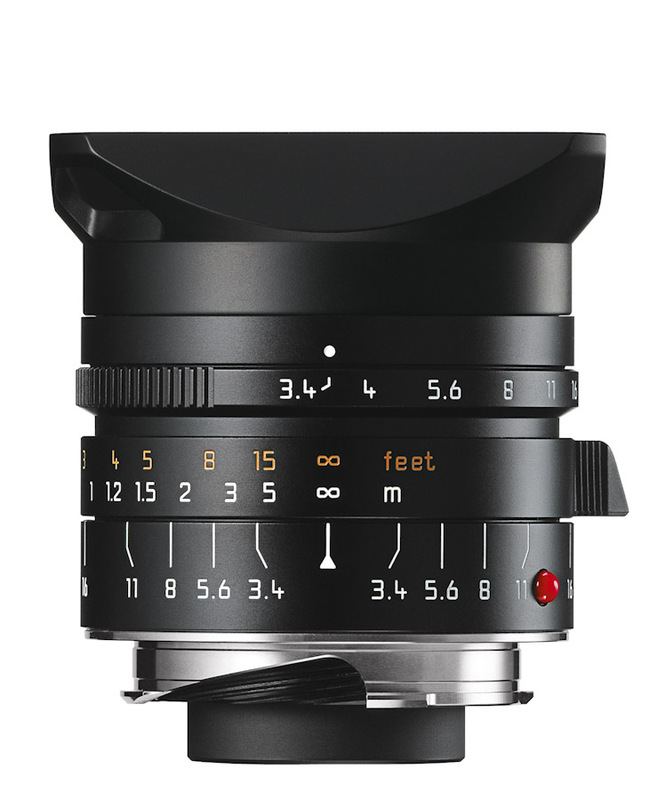 The Leica Super-Elmar-M 21mm f/3.4 ASPH. 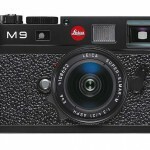 will be available from Leica dealers beginning July 2011.